Spinning®: Spinning is the original and worldwide leader in indoor cycling programs. 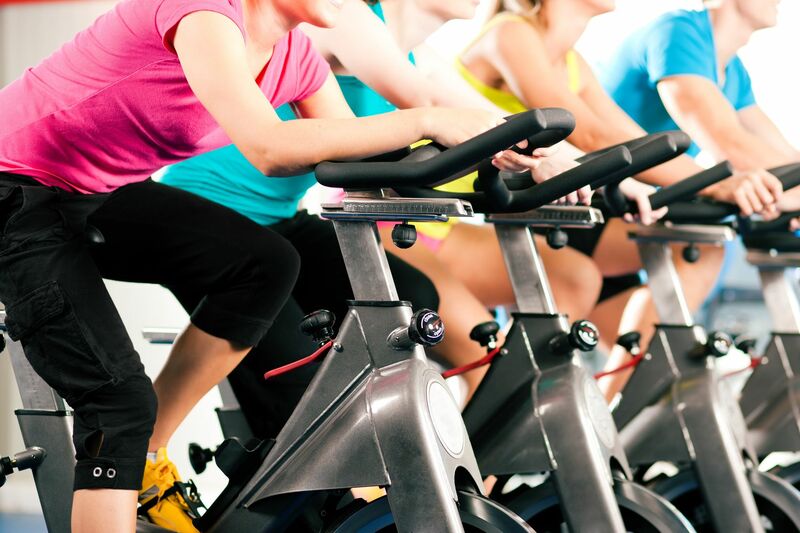 Our spinning classes offer a challenging and motivational experience for participants of all levels. Spinning Workshops: We also offer Spinning workshops to familiarize you with the bikes and the rides, a “Spin Hour of Power” class that kicks things up a notch with longer ride, and “Spin Challenge Rides” for our riders who are seeking a more difficult ride!